Provide fast, reliable and cost-effective non-emergency medical transportation services with a technology first approach to patient transportation. Our cloud-based non-emergency medical transportation software solution can help transform your NEMT business. Seamlessly receive patient transportation requests from hospitals and dispatch it to your NEMT fleet network. Digitize your medical transportation operations with a powerful NEMT software system for better ROI. Increase the reliability of your NEMT service for patients and caregivers to get reliable rides. A feature rich and comprehensive NEMT software solution to deliver fast and reliable medical transportation services. Powerful dispatching, scheduling, billing and client management tools for medical transportation companies. Equip your NEMT fleet with a feature-rich driver dispatch app and seamlessly assign jobs and track progress in real-time. 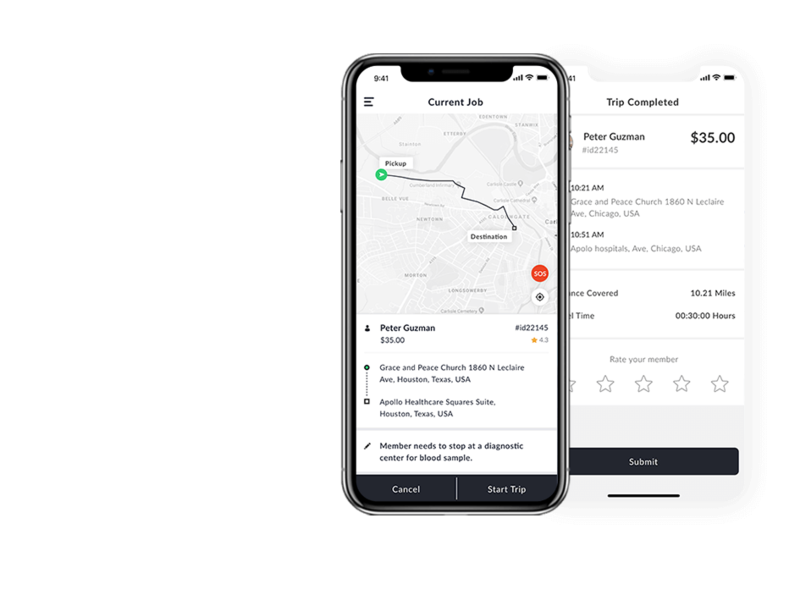 Automatically assign new service requests to nearby vehicles, schedule trips for clients with manual mode, plan routes for drivers and more. Add new hospitals, clinics and medical transportation clients, edit information, search request history and more. Create a dispatcher profile with selective access to the panel features and add multiple users to manage operations for you. Get useful insights on your medical transportation service operations to make data-driven decisions. Native apps for your NEMT driver network to receive new pickup and drop requests either directly from the client or your manual dispatchers. 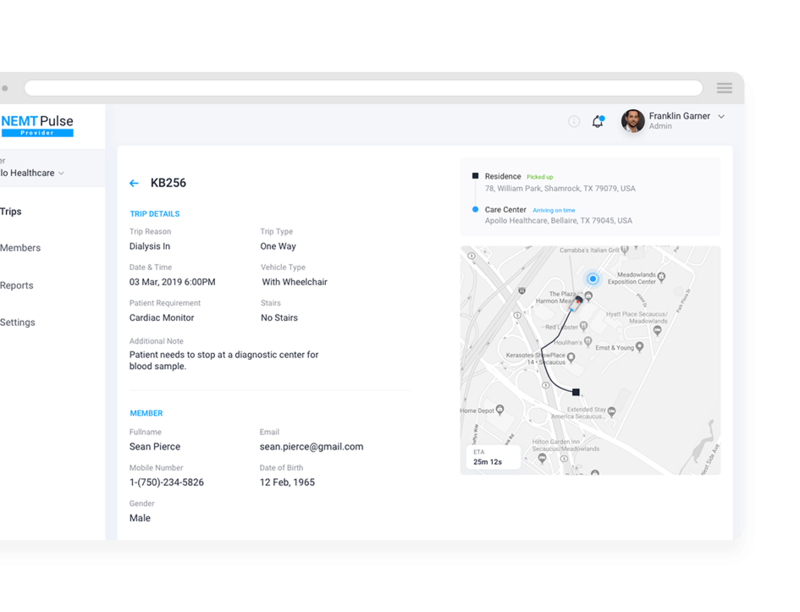 Your drivers will receive new dispatch requests in real-time for quick response and prompt service fulfillment. Drivers can collect customer/nurse signatures at the patient pick up for trip acknowledgement. Google Maps powered navigation feature for drivers to make seamless pickups and drops. An in-app emergency button that can be used by drivers to inform the admin and relevant authorities when a situation demands. 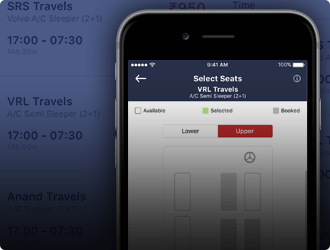 Drivers can access their trip history, upcoming trips, ratings, earnings and more from a dedicated section in the app. The dashboard is easily accessible via any modern browser for the hospital management to book rides for their patients and staff. Patient privacy is protected before, during and after each trip that providers requests to and from their hospital or clinic. 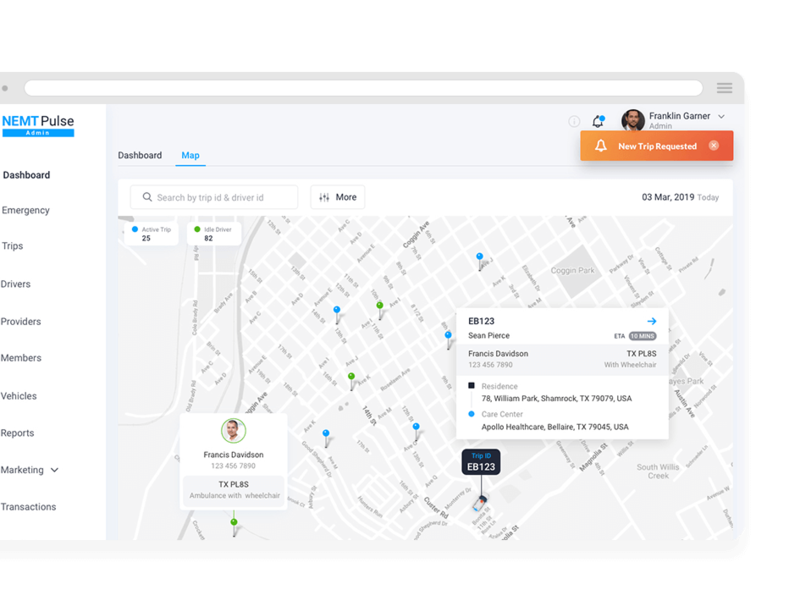 The dashboard can be used to book both real-time rides or schedule patient transportation for a later time. 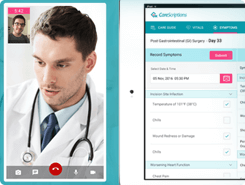 Providers can be confident about their patients’ safety and with real-time trip notifications and any emergency alerts. Generate automatic invoices for your hospital clients that they can view and pay from the panel itself. Patients are notified via SMS alerts on any trip booked for them that includes the driver details, expected ETA and tracking URL. Patients will receive text messages for all updates without needing to have an app. A ride tracking link will be provided to the patients to track their medical taxi on a map. You can get the SMS personalized with our NEMT company name, add your logo to the tracking page and more. Allow patients or their caregivers to rate your NEMT transportation service experience from a feedback page. 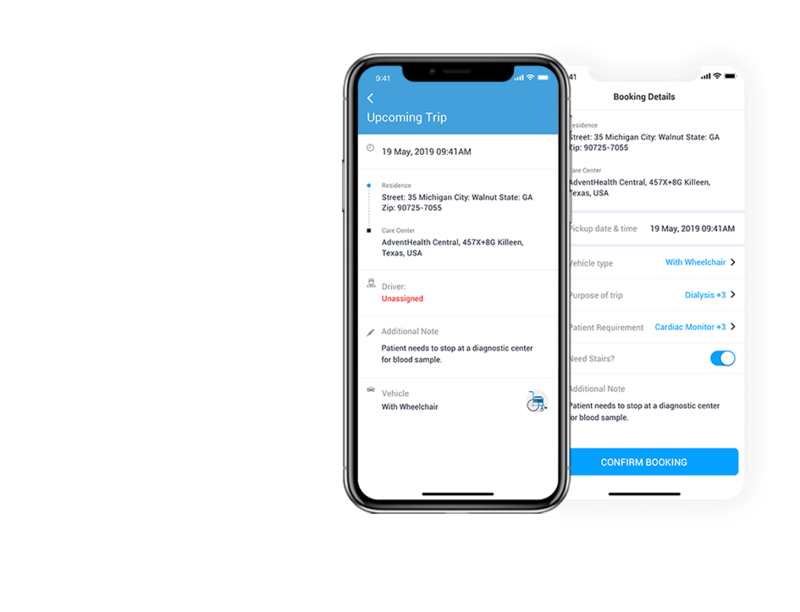 Patients can connect with their healthcare provider or medical transportation service by using the provided contact details. 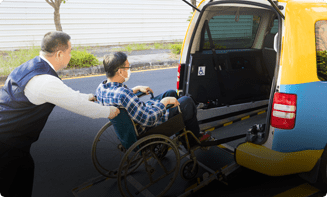 NEMT companies need to digitize their operations to meet the growing demand from healthcare providers for reliable medical transportation services for their patients. We can help you achieve that with a robust NEMT dispatch software solution. Why Choose Our NEMT Solution? Besides the rich feature set, our solution offers several key advantages for NEMT service providers. Offer branded interfaces for drivers, healthcare organizations, and patients to highlight your company brand. Patient privacy is kept intact for every trip providers book for their patients to ensure HIPAA compliance. Support for additional third-party software that adds features on top of the base NEMT software. 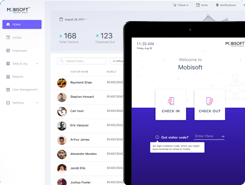 Our design team has built user-friendly interfaces for each stakeholder in the NEMT system. A robust technology stack to build a scalable NEMT solution for your medical transportation business. 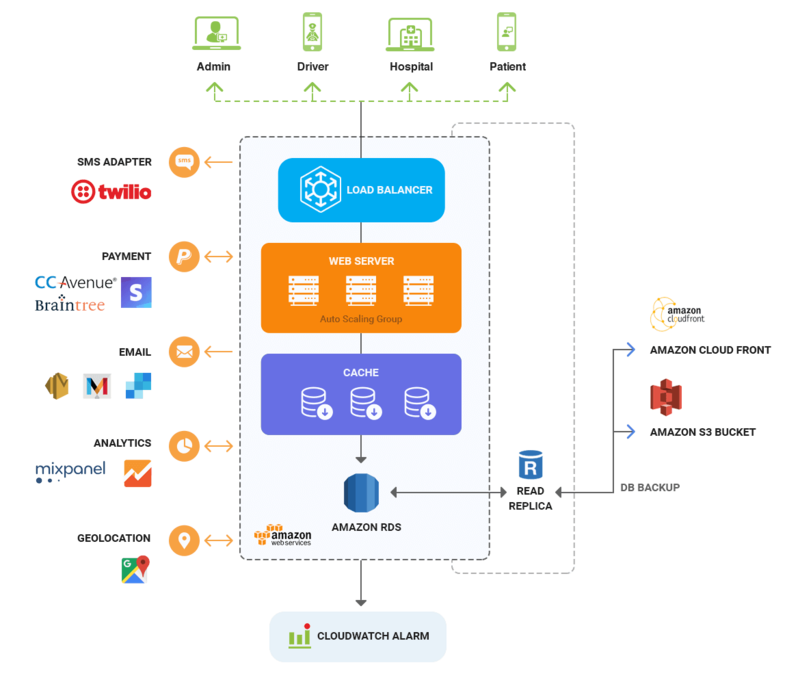 End-to-end support to deploy and integrate the NEMT software with your existing workflows. Our non-emergency medical transport software solution offers a robust feature list with customization options as per your business needs. The web-based admin panel for NEMT providers is accessible from any modern browser. A customizable dashboard screen that highlights all the important metrics in one place. Track all trip requests, manually create and edit new trips, track trip progress and more. Tight integration of the driver dispatch app with the central admin system. Add vehicle information to the system, track their availability, maintenance, etc. Add and manage your clientele for NEMT services from the client management section. 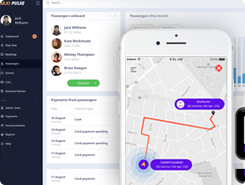 A robust dispatch module to manually or automatically assign new trip requests to drivers. Configure notification settings for drivers, providers, patients and your team. Manage NEMT vehicle categories - ambulances, vans, cars, sedans, etc. Setup pricing for each category based on distance, time and other parameters. Configure the dashboard for your clients to ensure easy bookings and management. Generate digital invoice for your clients and share it with them via mail. Manage payments for your business and drivers from the payments section. Get useful stats and operational insights to facilitate data-driven decision making. Your NEMT fleet will get native Android and iOS apps for best performance. Drivers can go online/offline by using the availability toggle button. 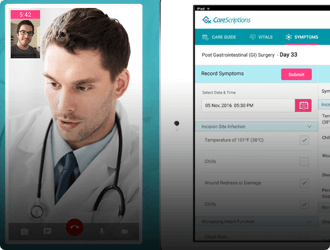 Drivers receive new patient transportation requests in real-time on their app. Drivers can collect customer/nurse signatures at the time of patient pick up. Google Maps powered navigation for drivers to make seamless pickups and drops. An in-app button that can be used by drivers for emergency alerts. Easy access for drivers to their trip history, upcoming trips, ratings, earnings and more. Your hospital partners get a dedicated panel to request rides from your service. Patient privacy is protected before, during and after each trip. Providers can book real-time rides or schedule patient transportation requests. Your NEMT customers get billed for their service usage in an organized manner. 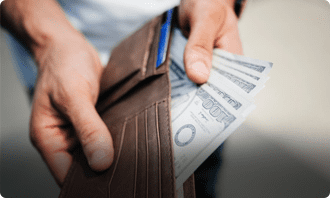 Providers can settle bills for their service usage by making online payments. Providers can track their patient rides on a map and receive important updates. Patients receive SMS alerts for all updates without needing to have an app. Patients can rate their transportation service experience from a feedback page. Your provider clients can pick the most appropriate vehicle as per the patient needs. 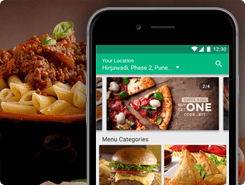 We can build a mobile app interface to manage your NEMT service on the go. Offer your hospital customers with a mobile app for making bookings on the go. Supercharge your NEMT scheduling software with additional software tools. Our non-emergency medical transportation scheduling software is built on a robust technology stack that is customizable as per your business needs. We offer a range of pre-built mobility solutions for businesses and startups. Check out some of the highlights. Launch an Uber like taxi app in your region with our whitelabel taxi app development solution. 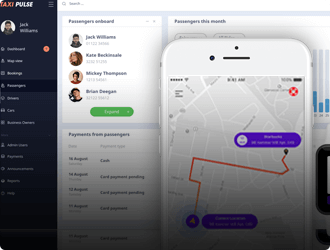 A custom bus booking software and app solution for bus operators to automate operations.